Meet our wonderful young man Coby. He is 1 year old male Cross-Breed. This lovely boy has such a sweet nature and loves to show it off to the people he knows and loves. 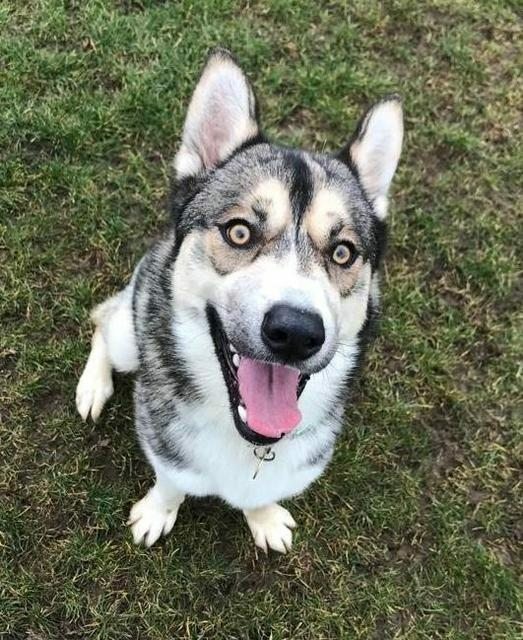 Coby enjoys nothing more than his long walks and play time with his toys, but once he has had enough he will happily lean into you wanting a good fuss. Due to Coby’s earlier start in life not being the best, it has made him wary of new things he experiences. To help Coby with this we have been working with his confidence and building him up slowly with new people, activities and aspects of everyday life. Coby has shown to be friendly and enthusiastic towards dogs he’s met here at the centre. With his excitable behaviour he will happily make himself known, and he is in the process of learning some manners! Coby is a high energy cross breed who will require lots of exercise physically and mentally. He is very switched on and responds well to training and games. 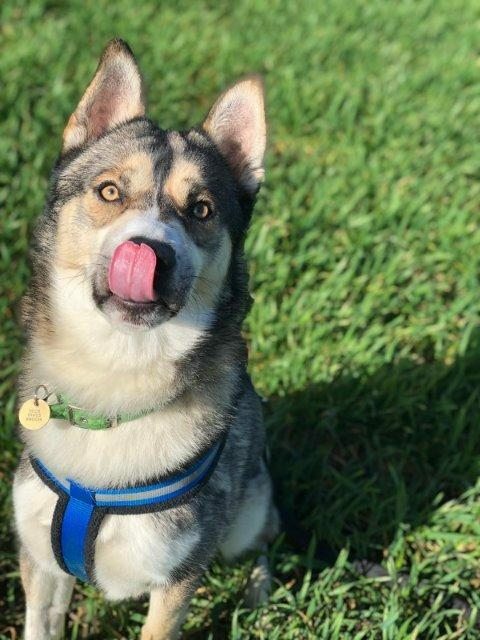 He is still learning some of his basic commands and manners, but he is picking them up very well – as he will do anything for a tasty treat!